Do you need a cleaning service that's reliable, honest and professional? We offer a full range of maintenance and one-off cleaning services as well as window cleaning to the Penrith and Western Sydney areas. 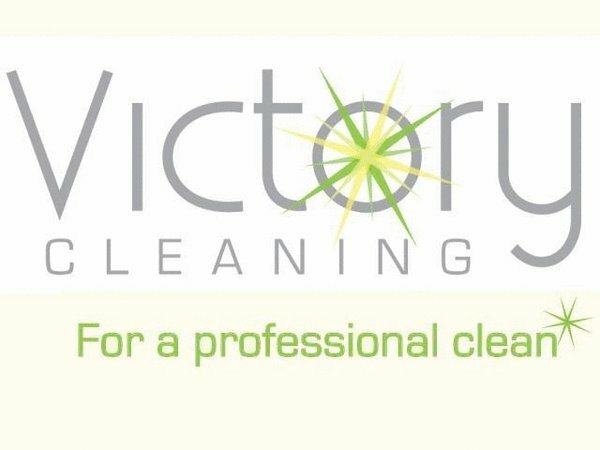 At Victory Cleaning we pride ourselves on delivering a service that not only meets your expectations, but exceeds them. To ensure your complete satisfaction, we will meet with you and then tailor a cleaning schedule to suit the individual needs of your business. 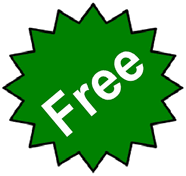 Request a free cleaning assessment today!